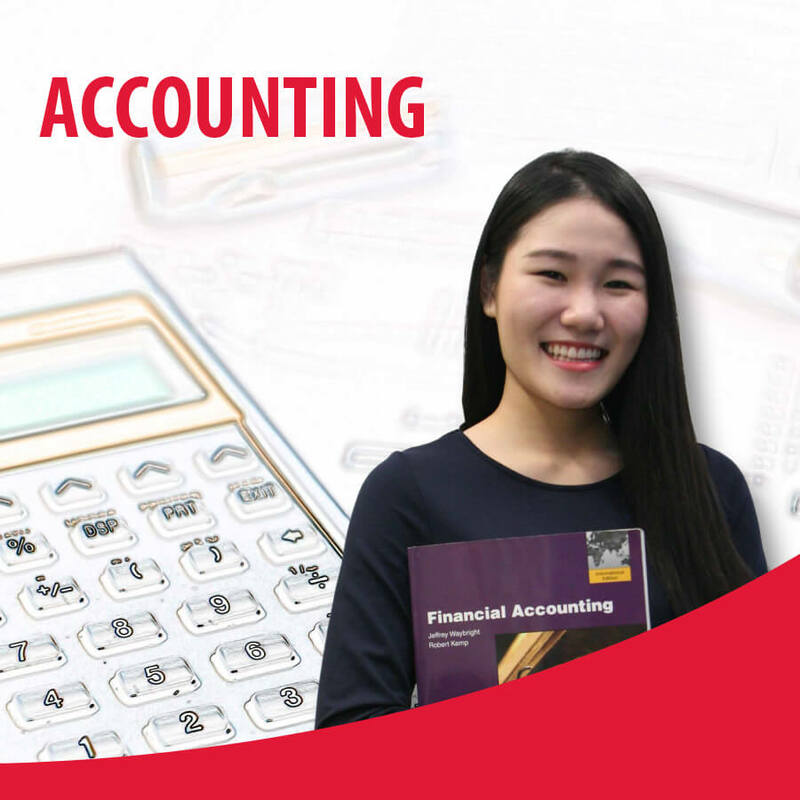 The BSc (Honours) Accounting and Finance programme is your first step into the Accounting industry. Accounting is more than just a computational skill. The programme will develop your ability to analyse and evaluate real life situations, and effectively communicate your views and opinions. 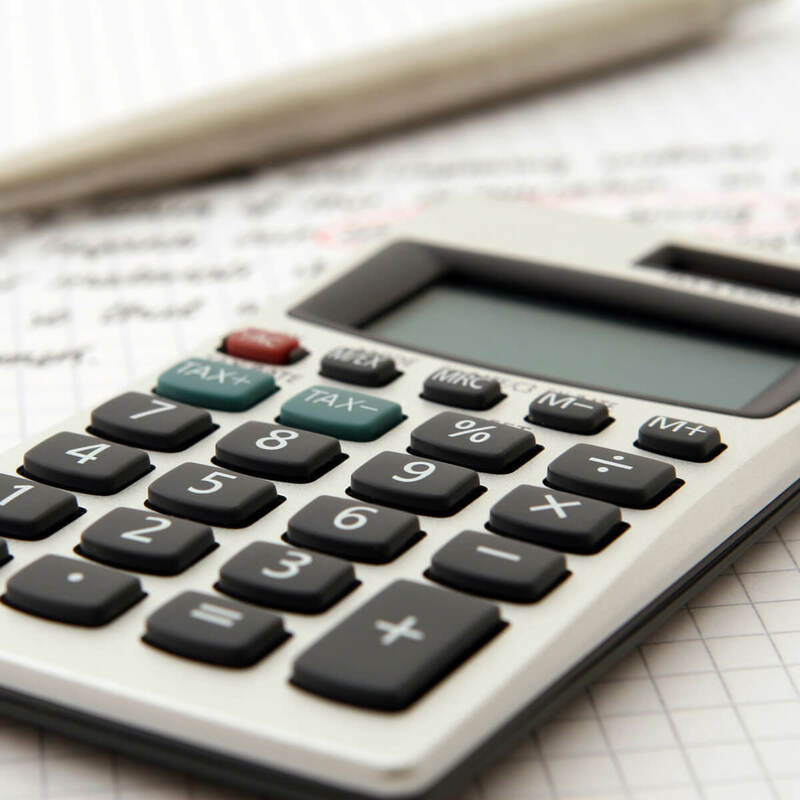 You will consider practical techniques involved in accounting and finance, and develop skills to critically analyse the theory behind these techniques. The Accounting and Finance Division is one of only six universities to have courses accredited by AAT (Association of Accounting Technicians). This means that upon graduation, students will be able to apply for AAT membership, which provides professional qualification to enhance employability. The Division has also retained its accreditations from ACCA (Association of Chartered Certified Accountants – 9 exemptions), CIMA (Chartered Institute of Management Accountants), ICAEW (Institute of Chartered Accountants in England and Wales) and AIA (Association of International Accountants). Students who successfully complete and pass the modules stipulated in the course structure will be awarded the ­Bachelor of Science (Honours) in Accounting and Finance from University of Northampton.